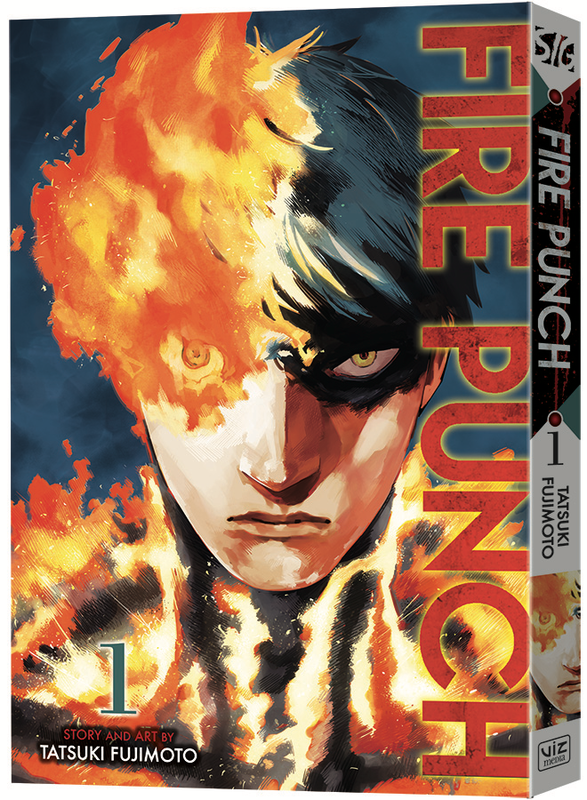 VIZ Media, LLC (VIZ Media), a premier company in the fields of publishing, animation distribution, and global entertainment licensing, announces the debut of FIRE PUNCH on January 16th. In FIRE PUNCH, orphaned siblings Agni and Luna, like the Ice Witch who cursed their world, are two of the “blessed,” humans who hold special abilities. However, not all who are blessed are friendly, and after another of their kind attacks Agni and decimates the orphans’ village, Agni fights to survive, vowing revenge.